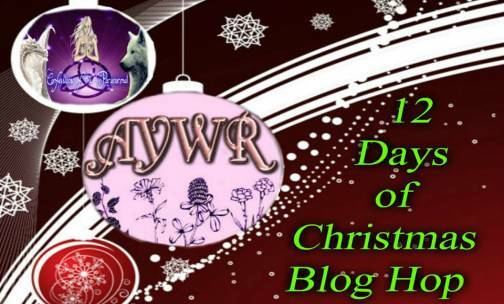 Here we are again with a blog hop this time organized by Kathy @ I’m A Reader Not A Writer and Valerie @ Stuck in A Good Book and as it happens the theme of this hop is … Stuck In A Good Book. This hop runs between September 20th through the 25th and every single site signed up to participate has amazing prizes, so I hope you’ll stop by and see what they have to offer. Readers all over the world have told me that they get stuck in my books so I’m using this opportunity to offer one e-copy each of all of them: Hidden Heart (contemporary romance), A World Apart (military romance), Born In Vengeance and Born In Sin (from the Dacian Legends series, ancient worlds romance) and latest novel, Me Tarzan–You Jane (NA contemporary romance). What you have to do to win? Simple: either become a follower on Twitter @CamiSkiba, OR follow this blog by clicking on the button to the right called “Sign me up!” (atop all images) OR become a fan on FB and leave a comment with the title of a book you got stuck in. Celebrating 5 years of writing romance with yet another giveaway. 10 autographed copies + bookmarks. A while ago Night Owl Reviews or NOR for short opened their doors for giveaways sponsored by authors willing to spread the love for their novels. The giveaways run for another 3 weeks (the first three) and a month the last one. They are also posted on NOR’s site. If you click on any of the above titles you will be redirected to their site and able to enter the giveaways. 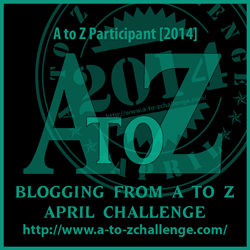 A while ago my dear friend from across the pond Rosie Amber told me she signed up for the A to Z Challenge 2014 and if I wanted to be part of it. You kidding me? Of course I want to be part of it! I can’t thank Rosie enough for her support and friendship; she’s been one of the best people I met on the blogosphere, always ready to reach a helping hand, always friendly, fair and professional. For A, the first letter of the alphabet I’m honored to be the first to kick off the A to Z Challenge featuring my military romance A World Apart. In a war that’s not hers she loses everything. To find out more about my book and see what other bloggers have in store for the A to Z Challenge 2014 hop over at Rosie‘s and other blogs all over the world. 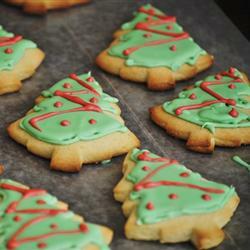 It’s my turn to share my fave cookies recipe as part of the 12 Days of Christmas Blog Hop. Now that you enjoyed some sweets, let’s get to another fun part. For this blog hop I’m giving away one e-copy of my contemporary military romance A WORLD APART.